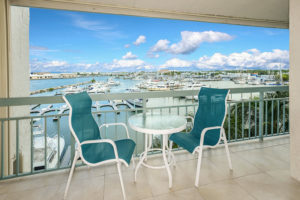 Annual 2 bedroom week 31 unit with Marina/Water view. Ref. # L2048.